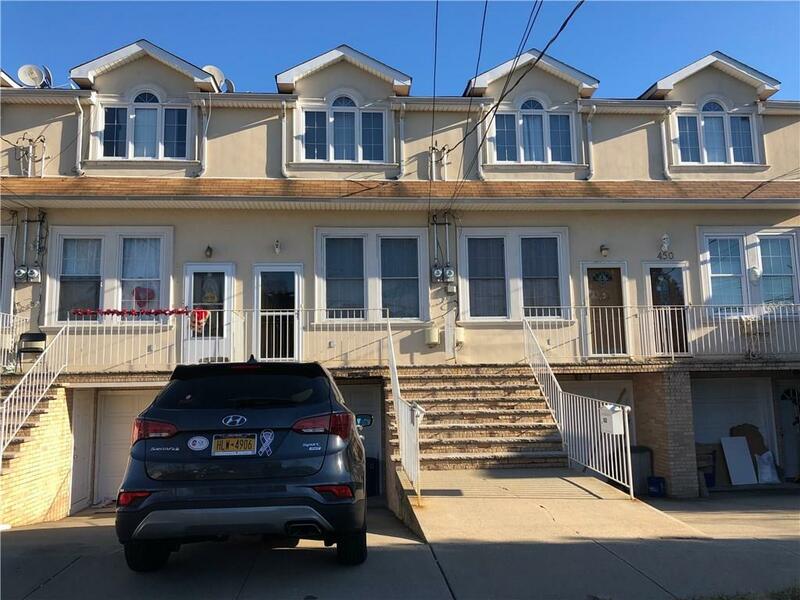 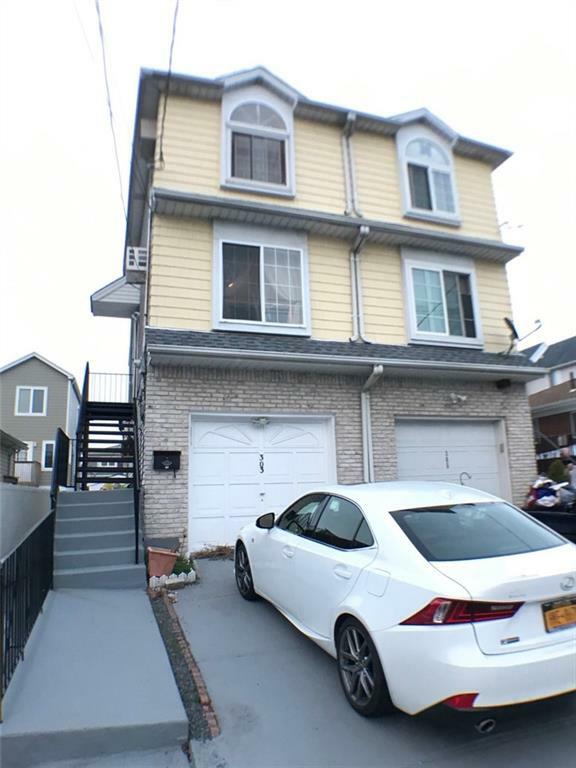 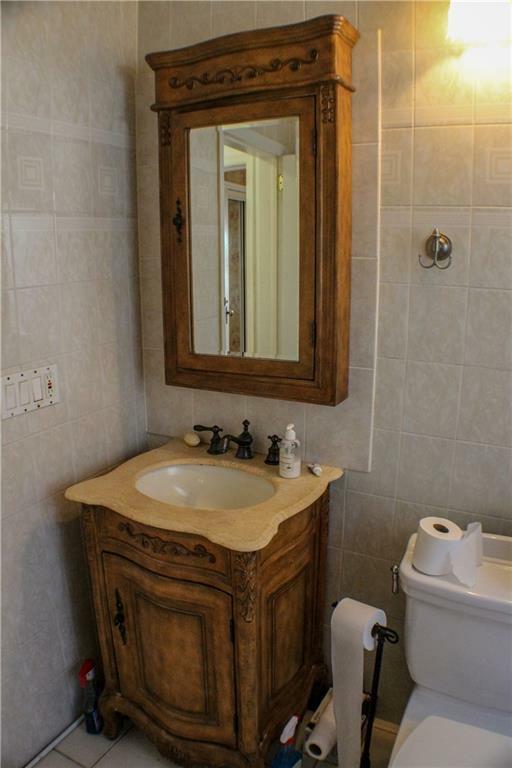 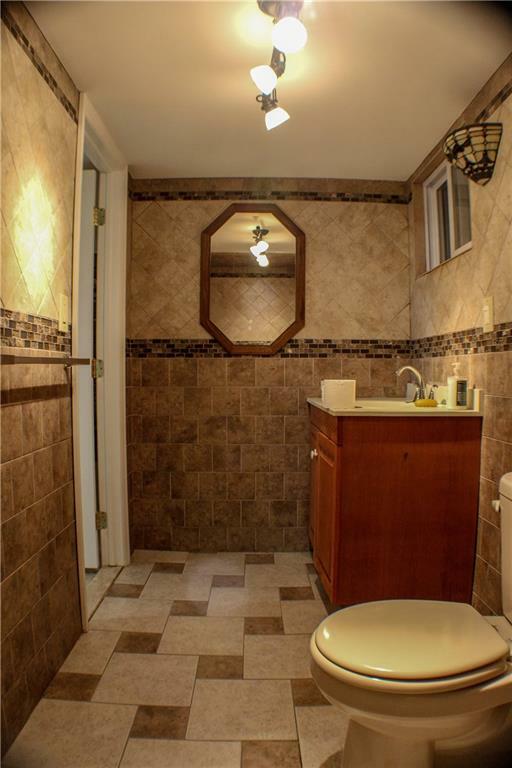 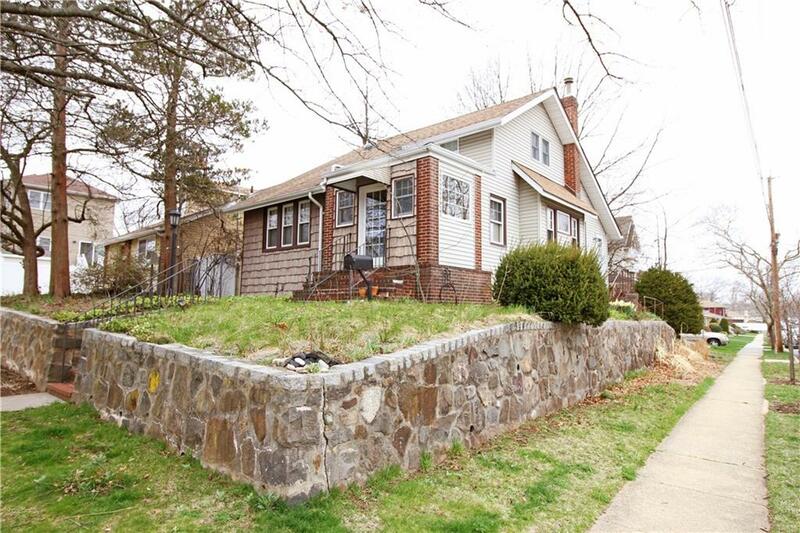 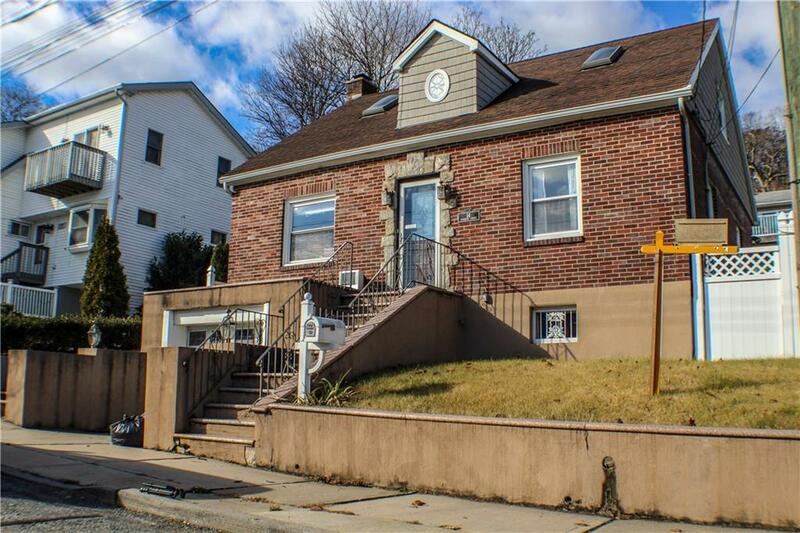 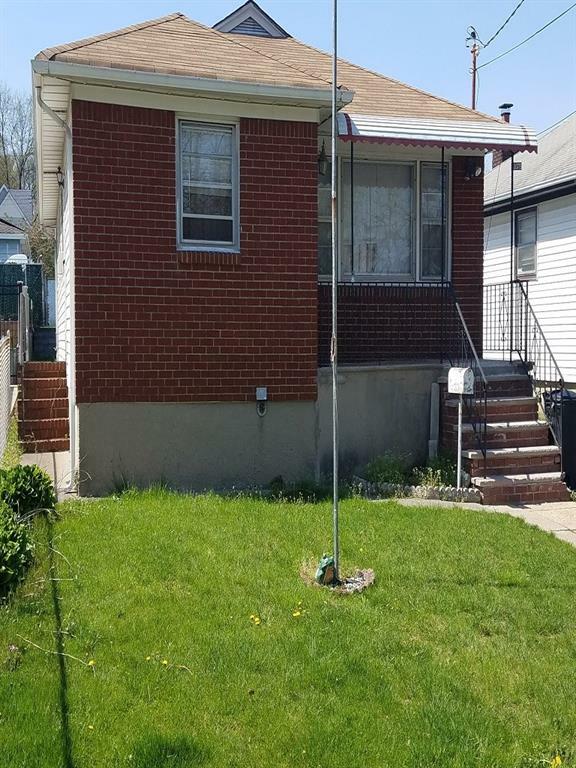 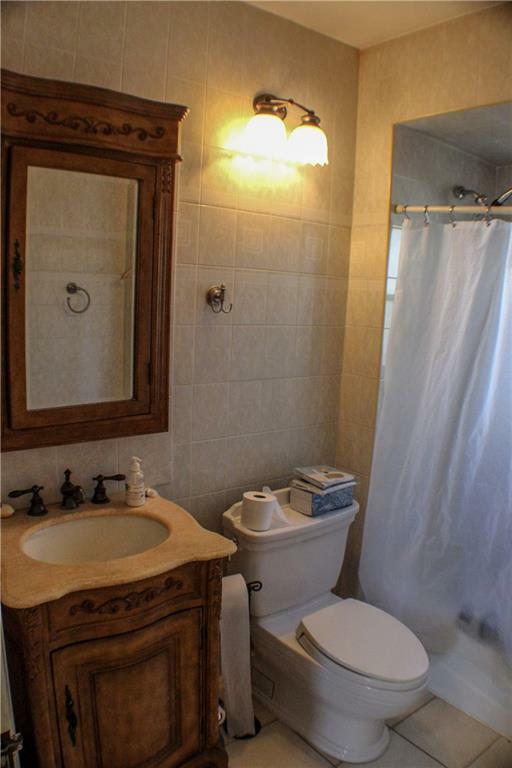 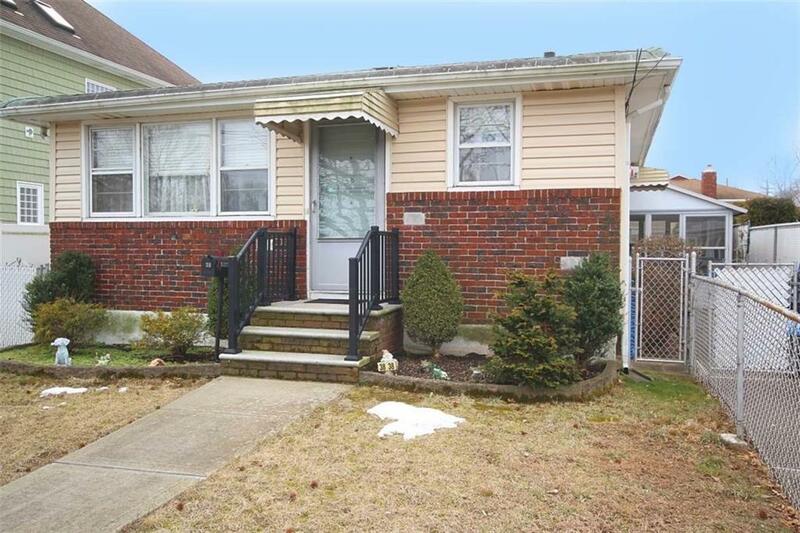 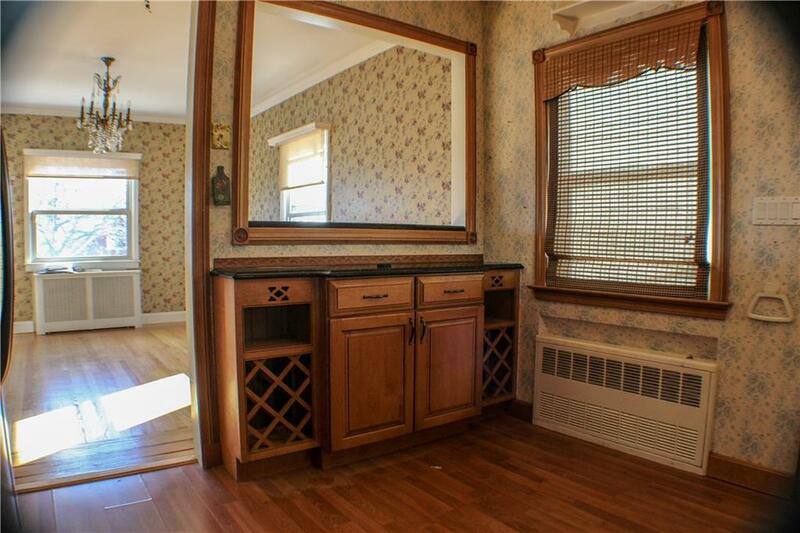 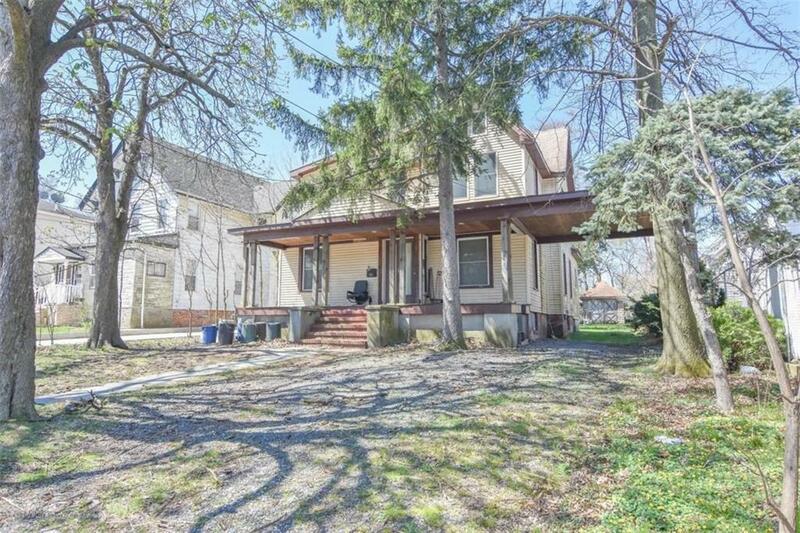 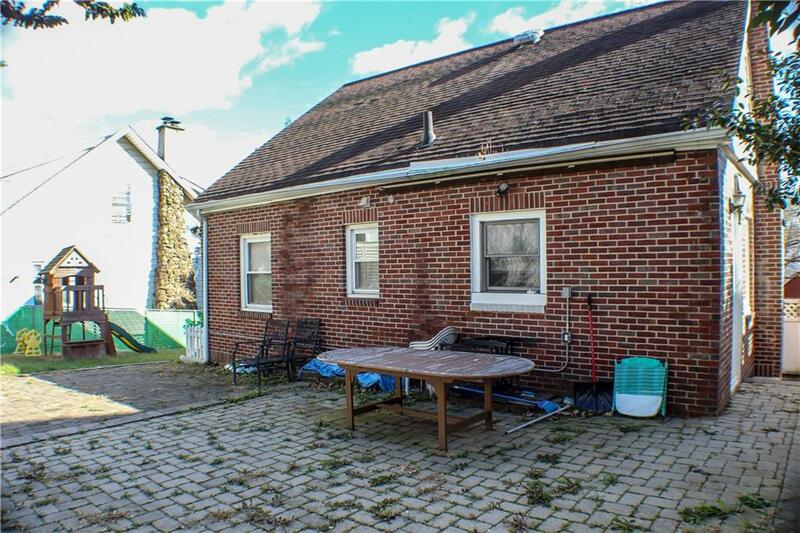 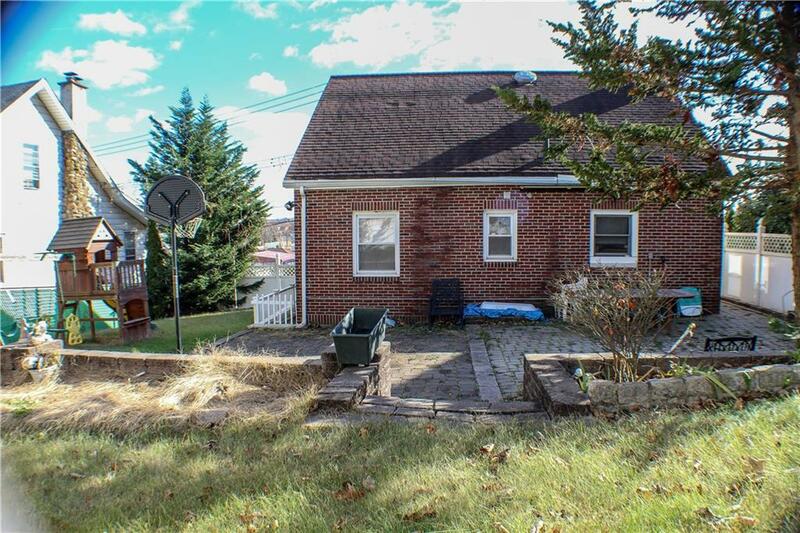 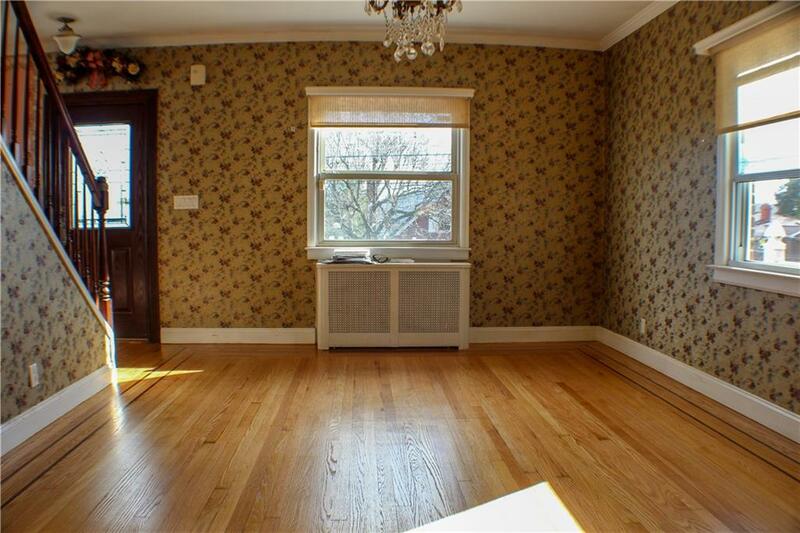 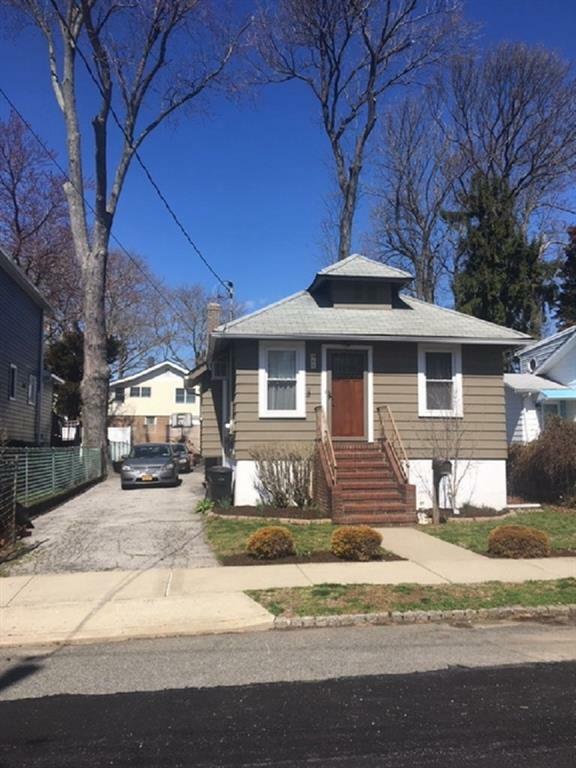 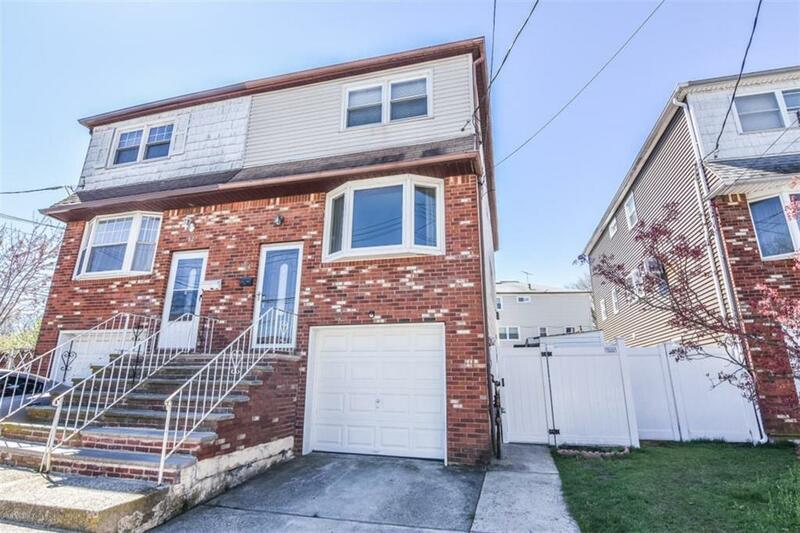 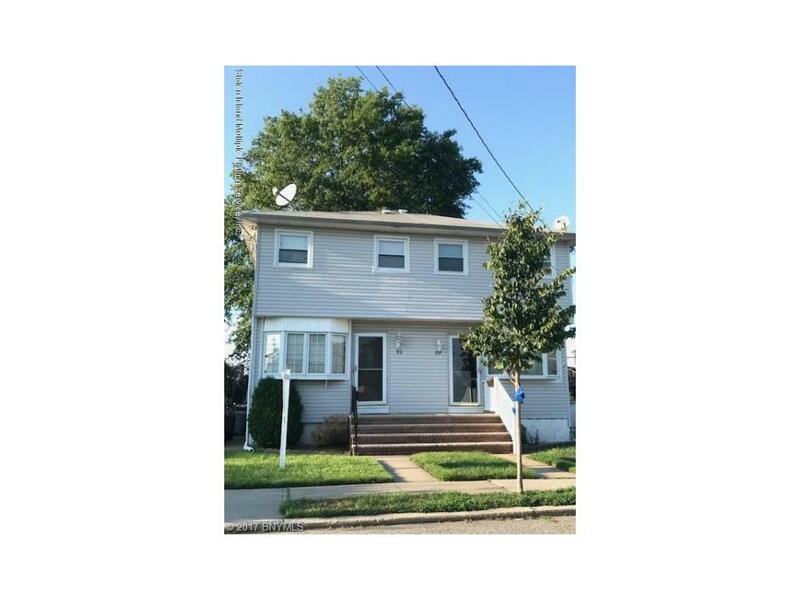 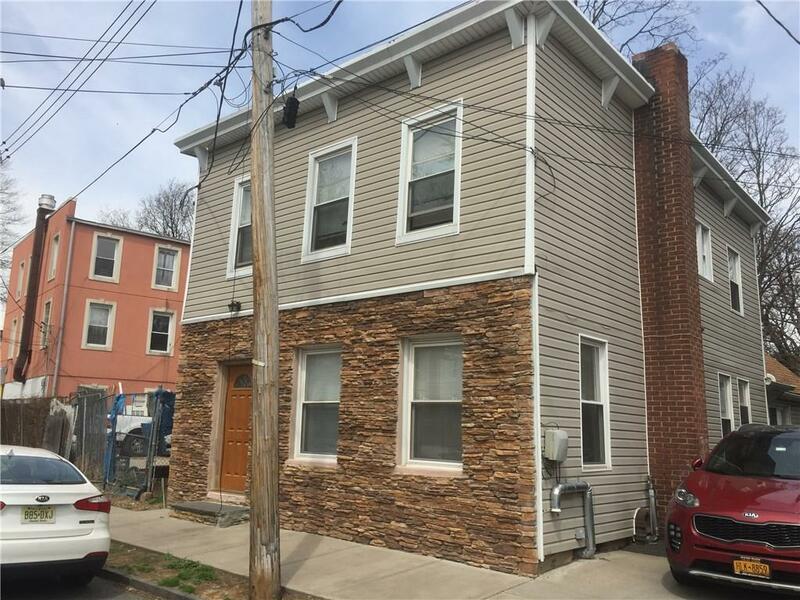 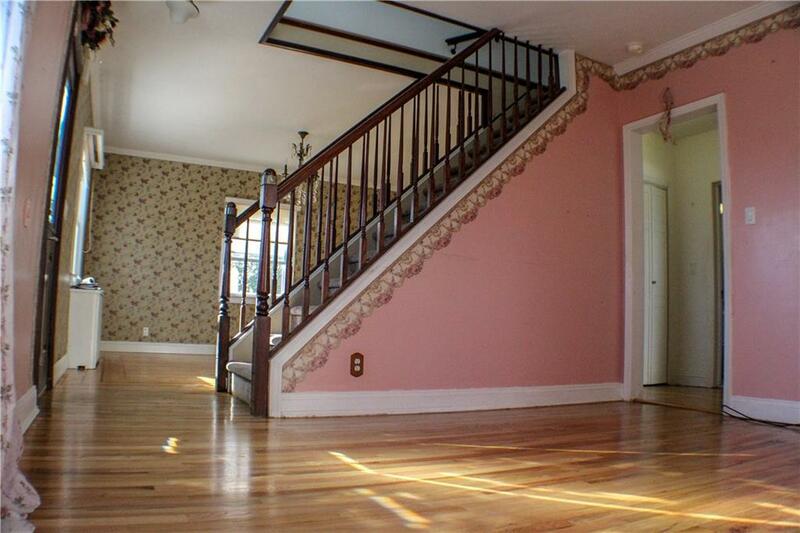 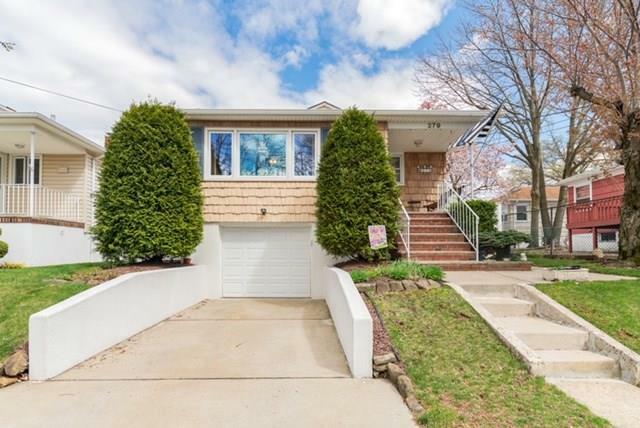 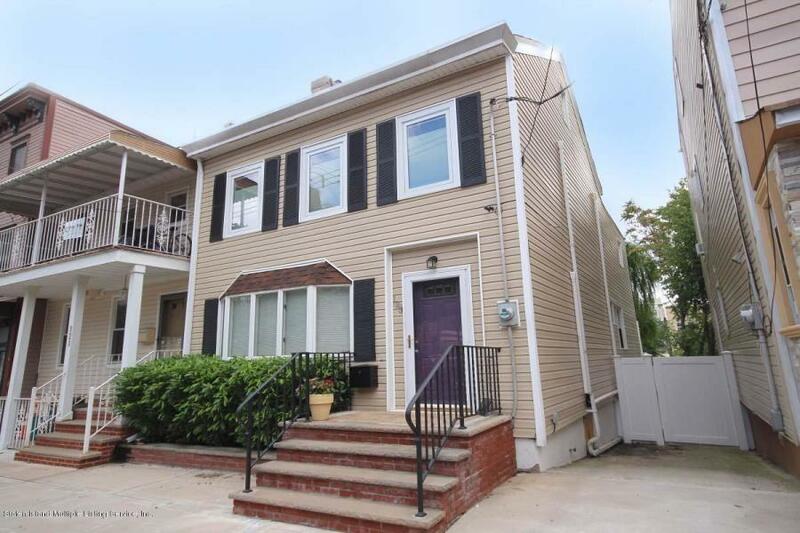 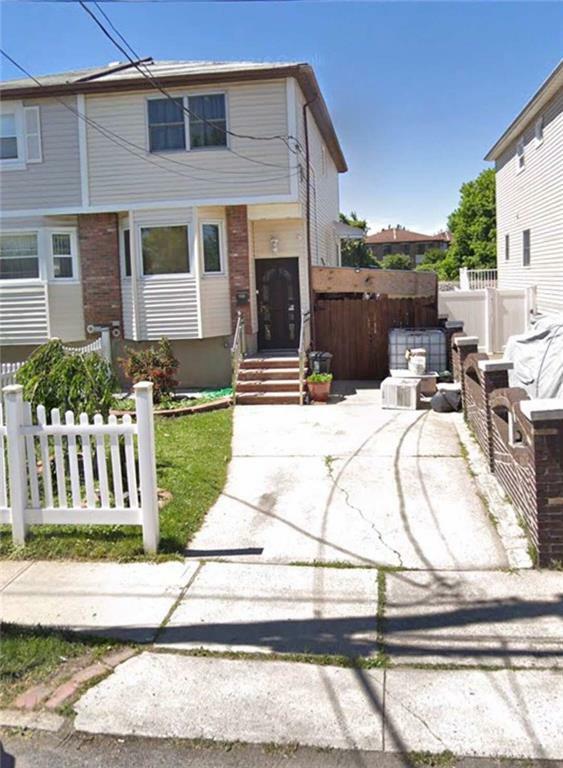 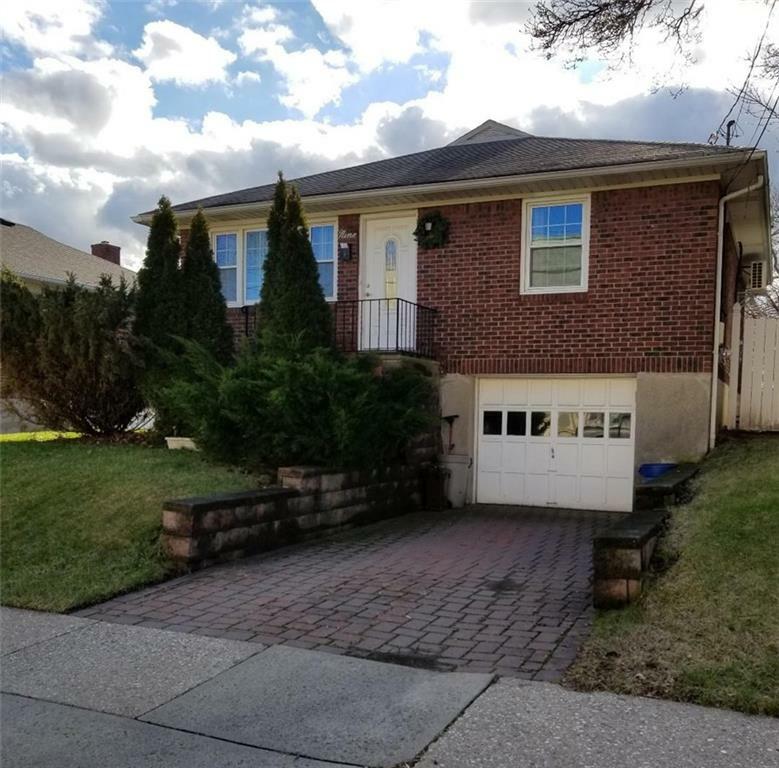 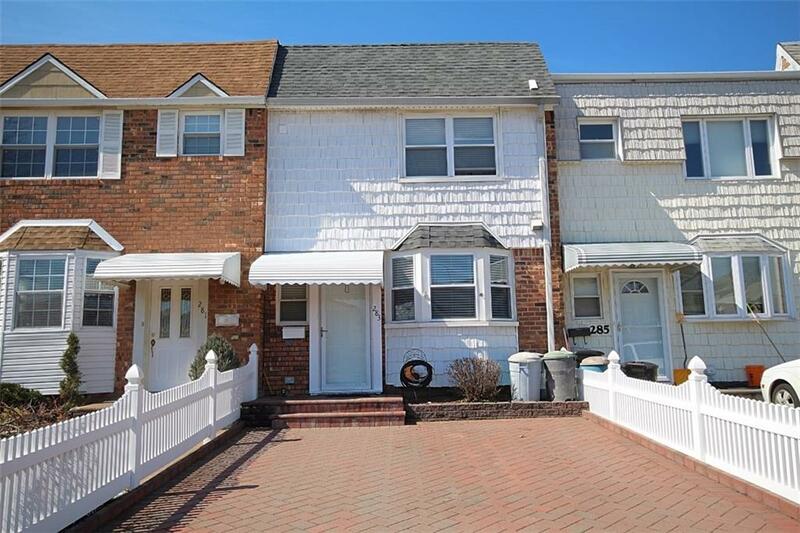 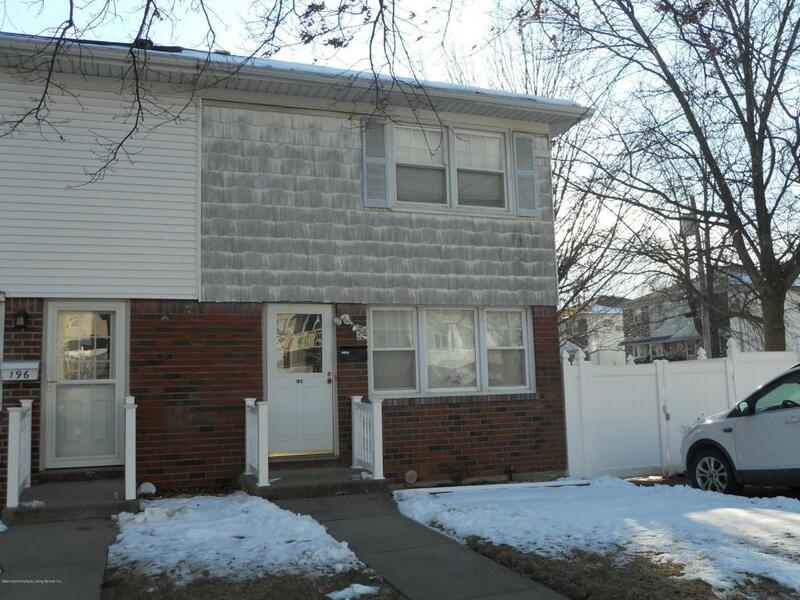 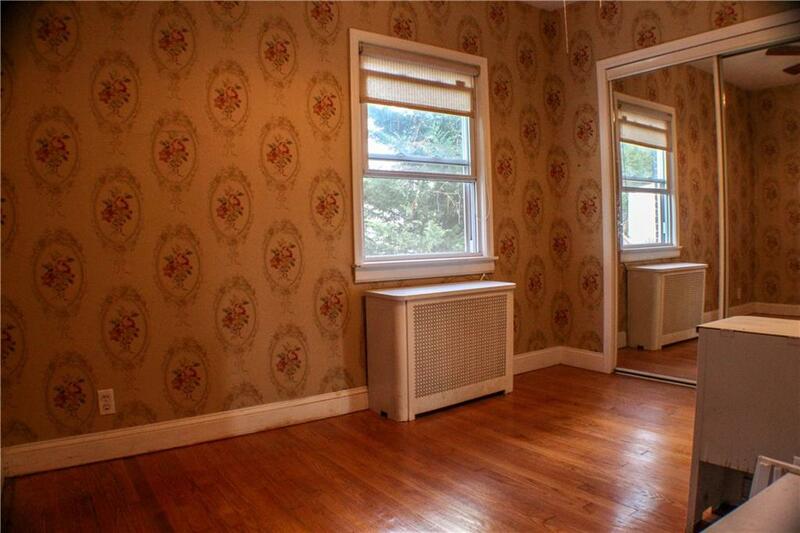 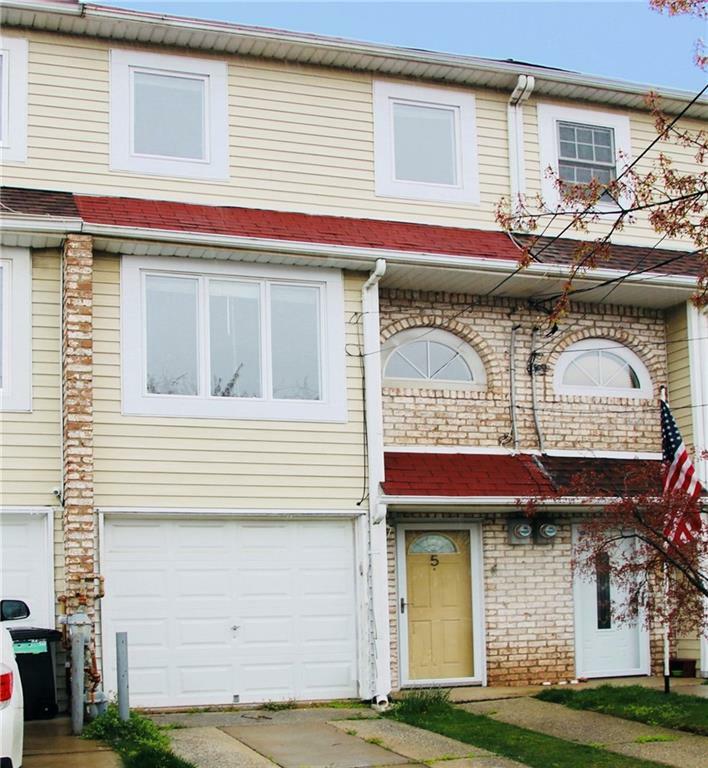 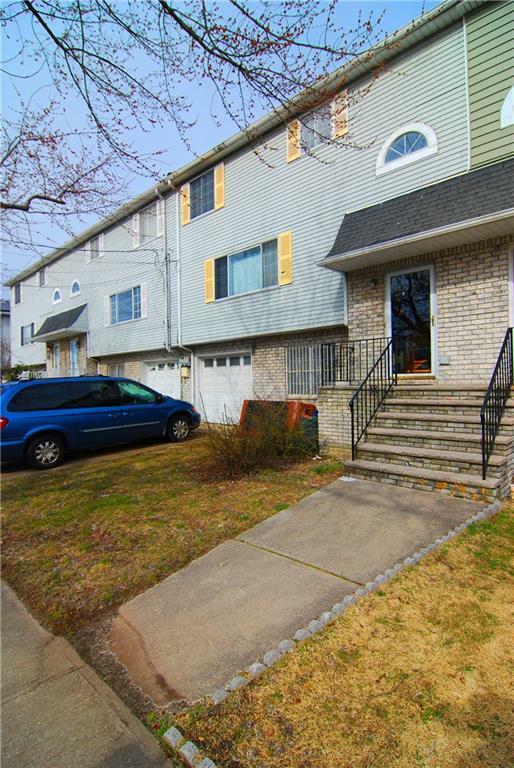 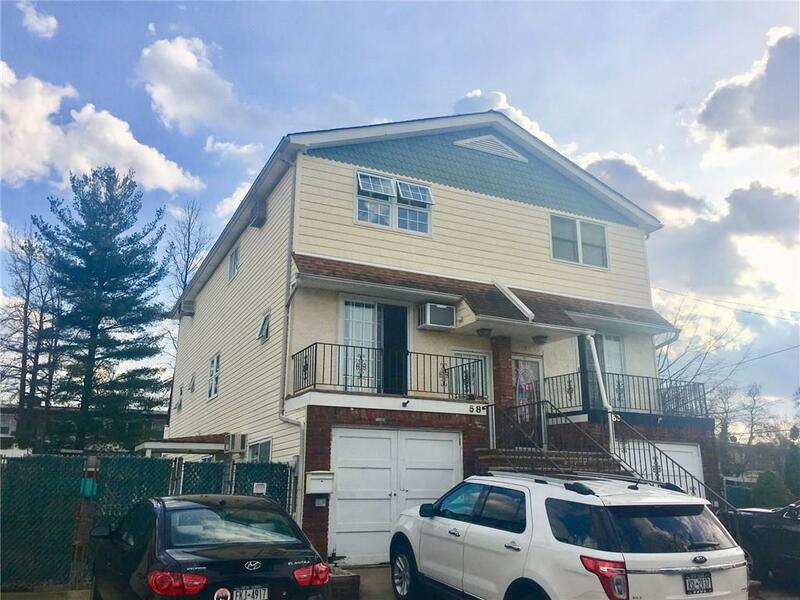 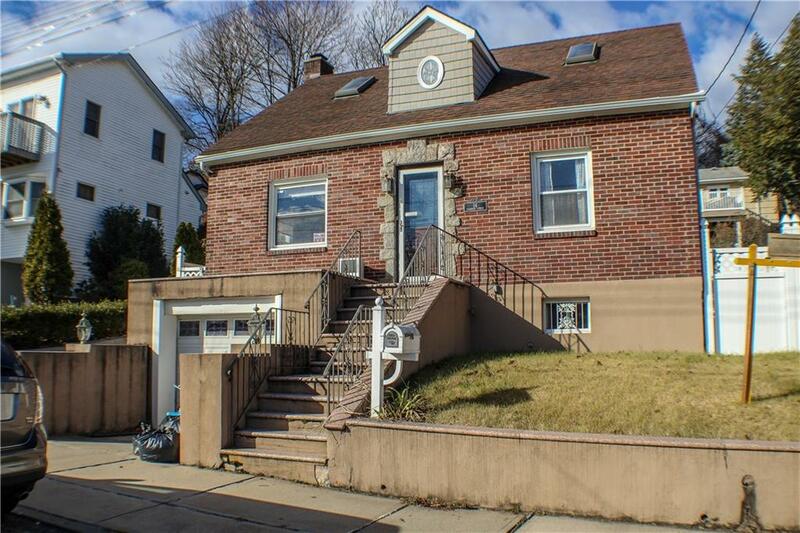 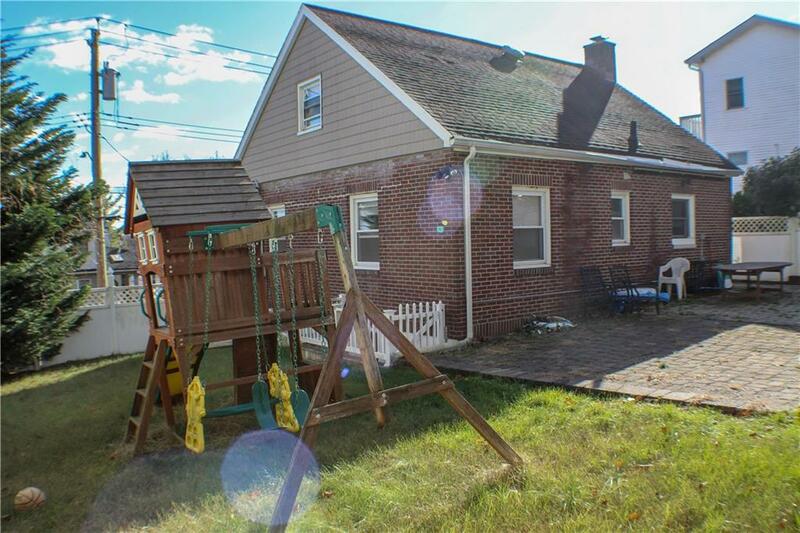 Lovely 3 bedroom, 2 Bath brick Cape located in Grymes Hill. 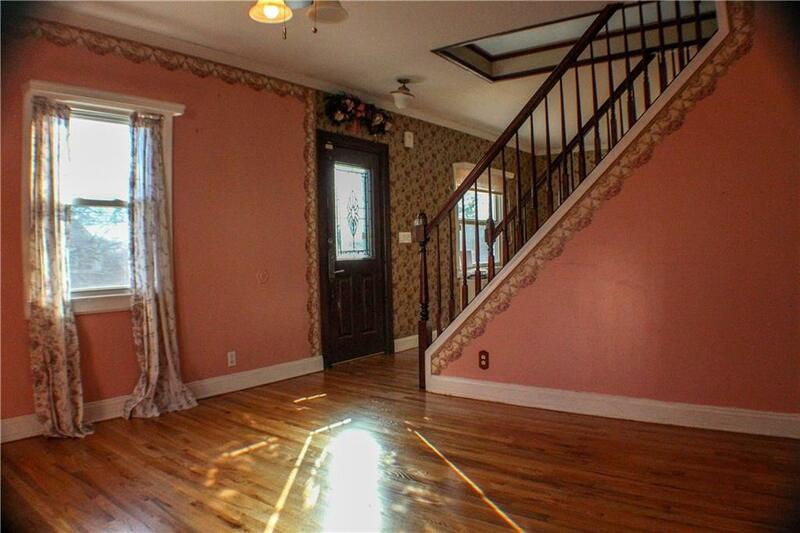 A commuters delight. 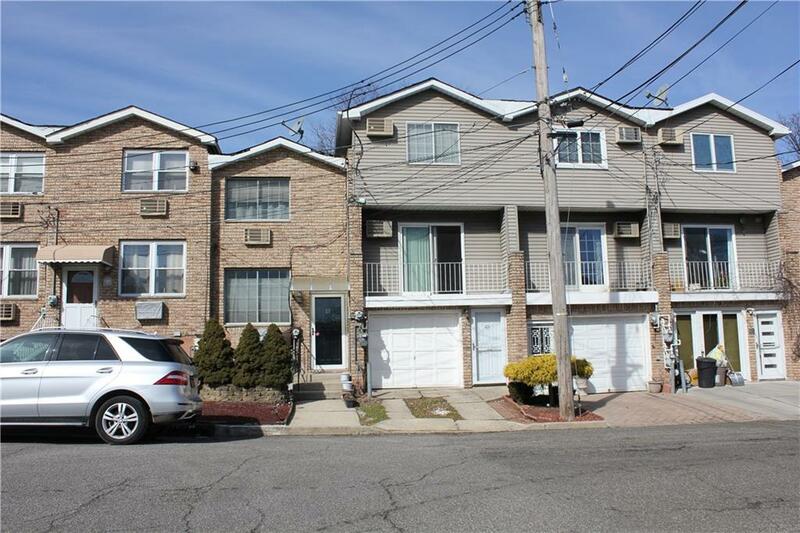 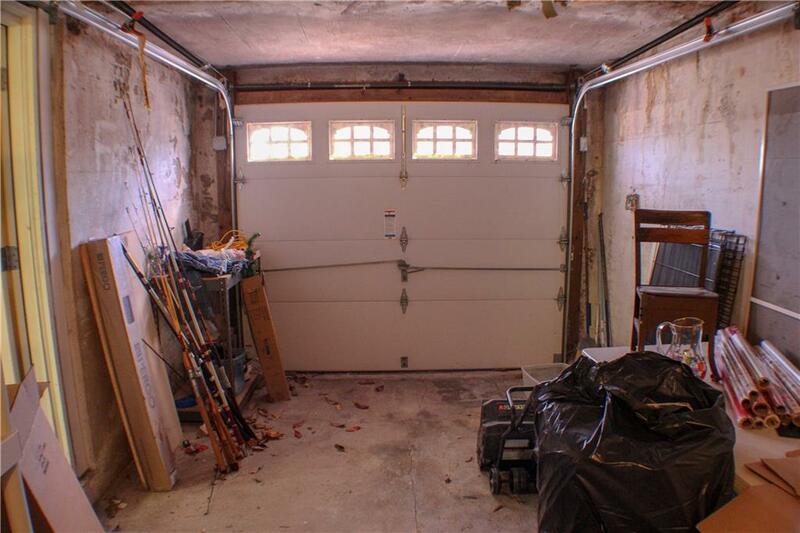 Close to transportation and view of Verrazano Bridge. 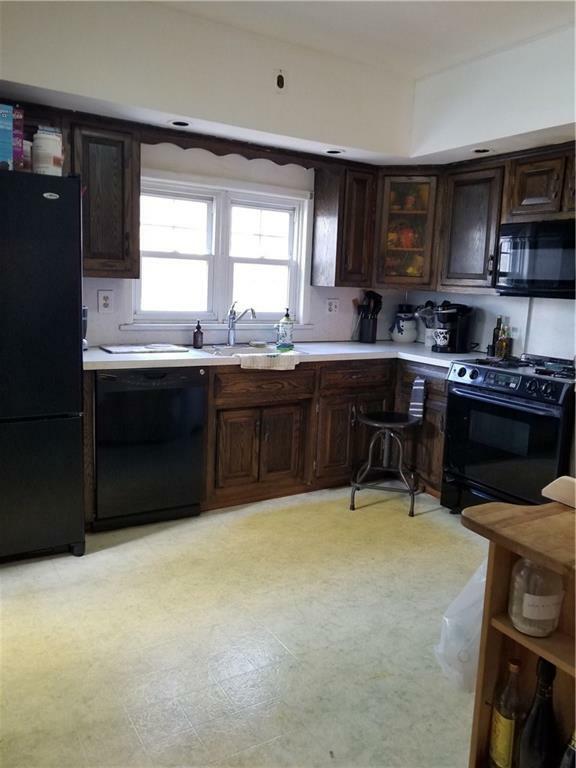 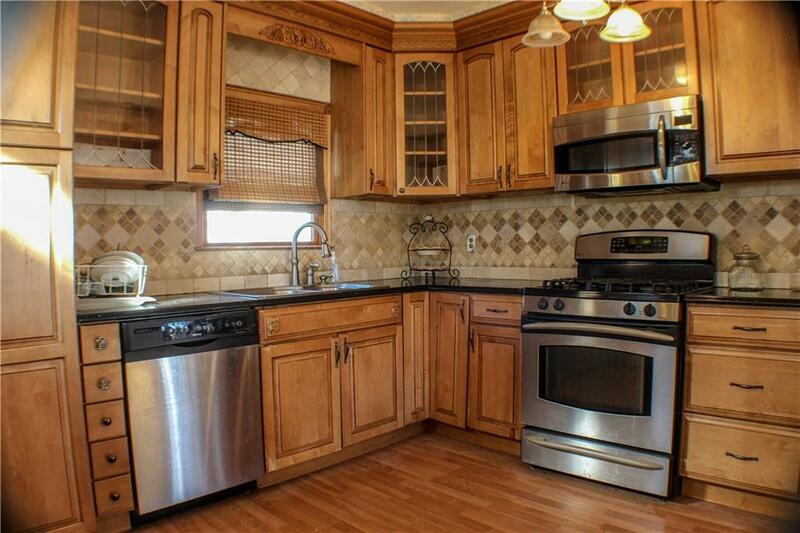 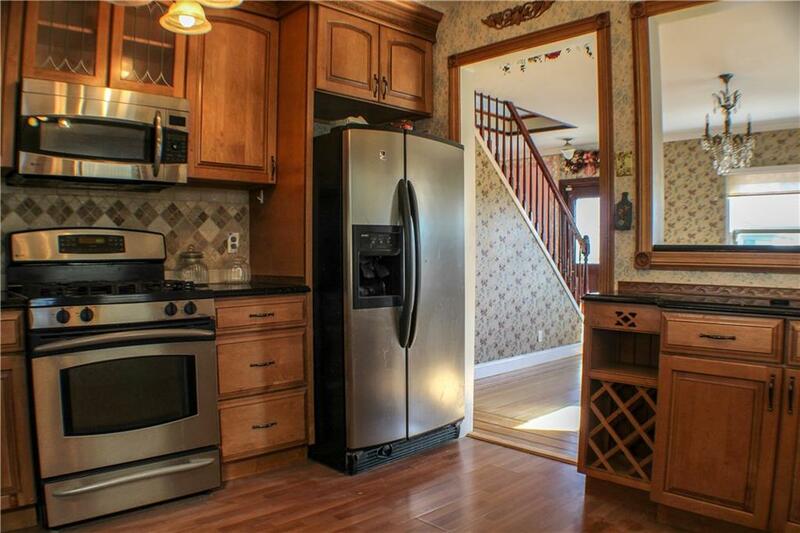 Beautifully updated kitchen with solid maple cabinets and quartz countertops. 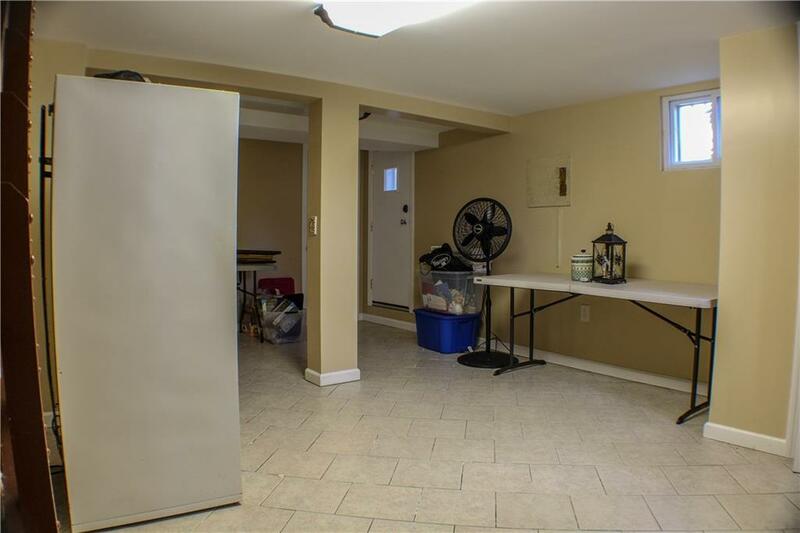 Entrance to a spacious yard from kitchen. 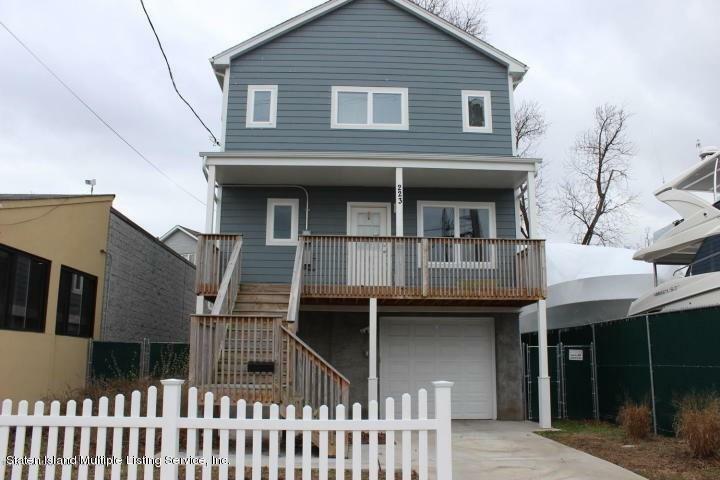 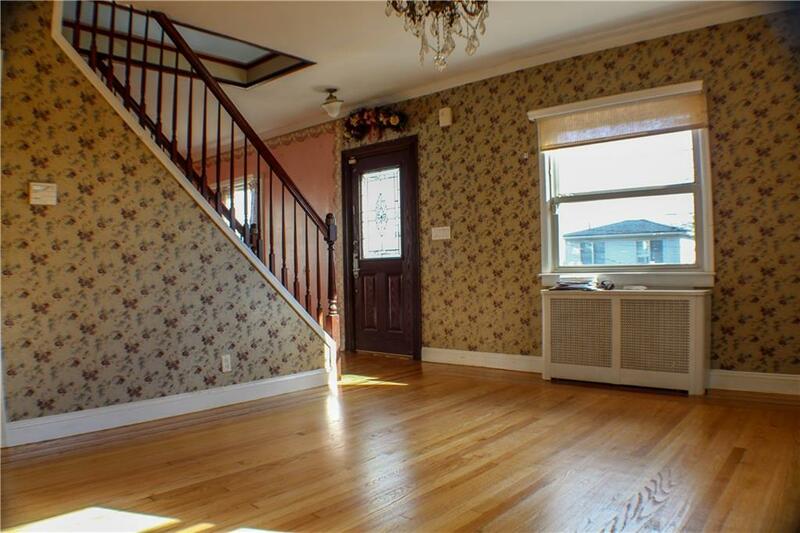 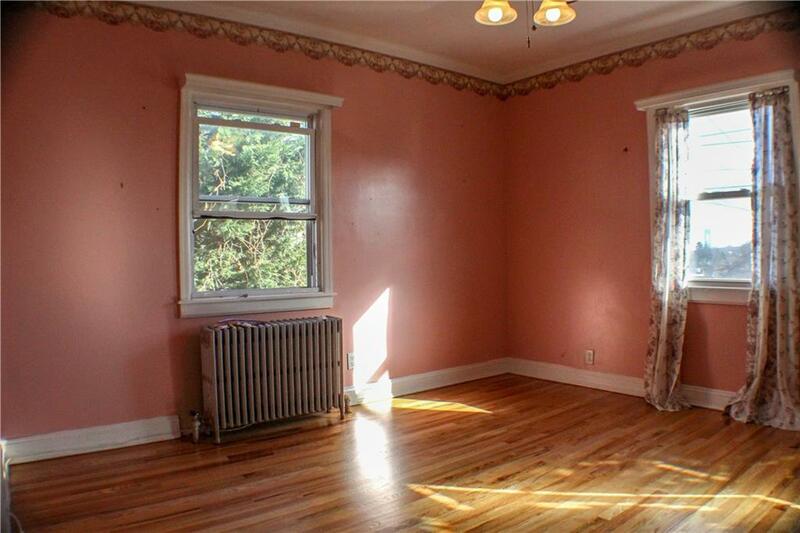 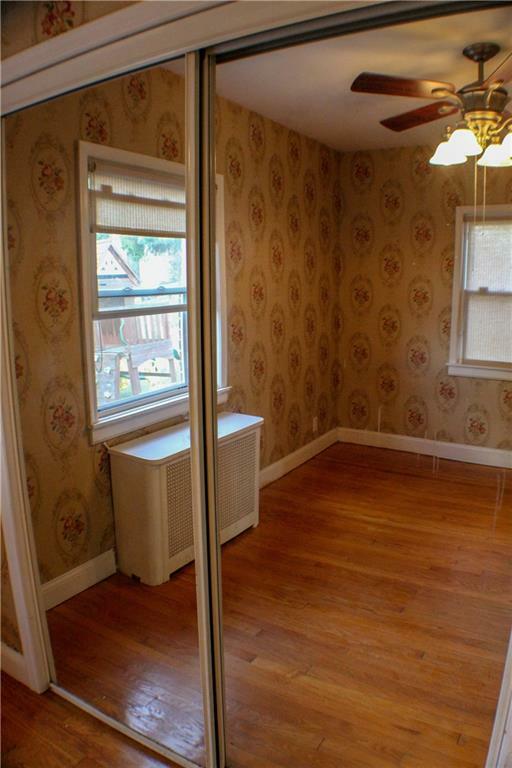 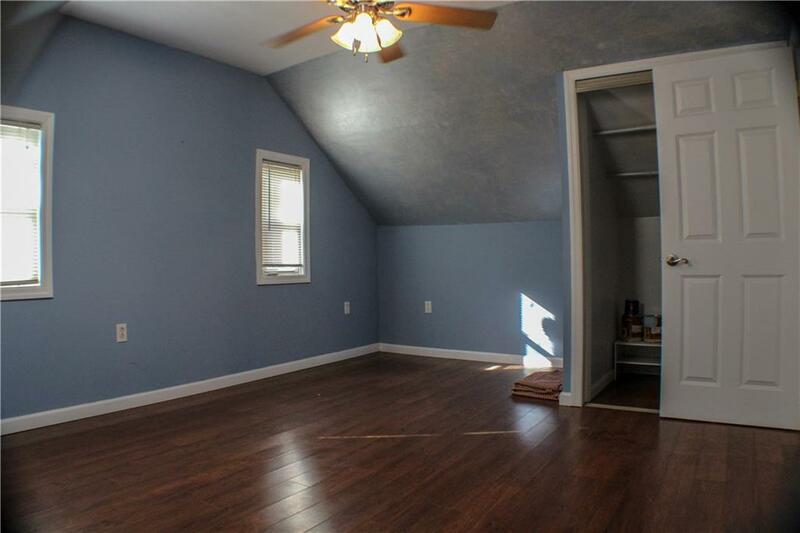 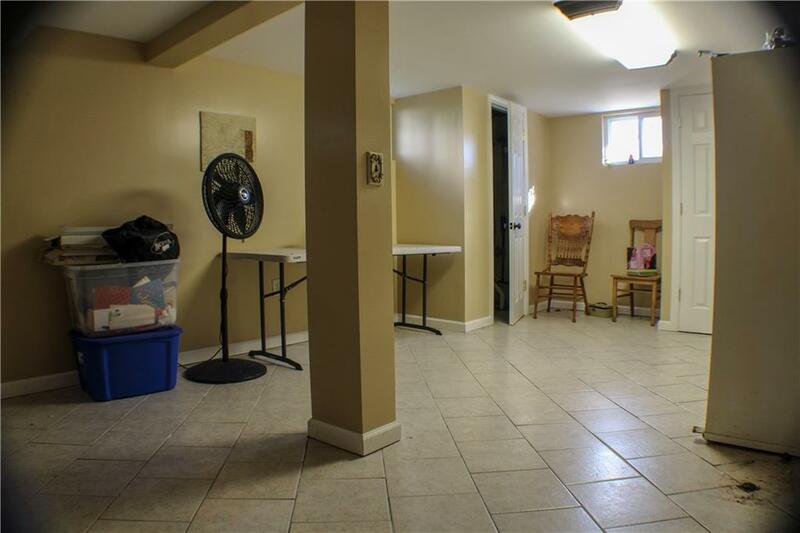 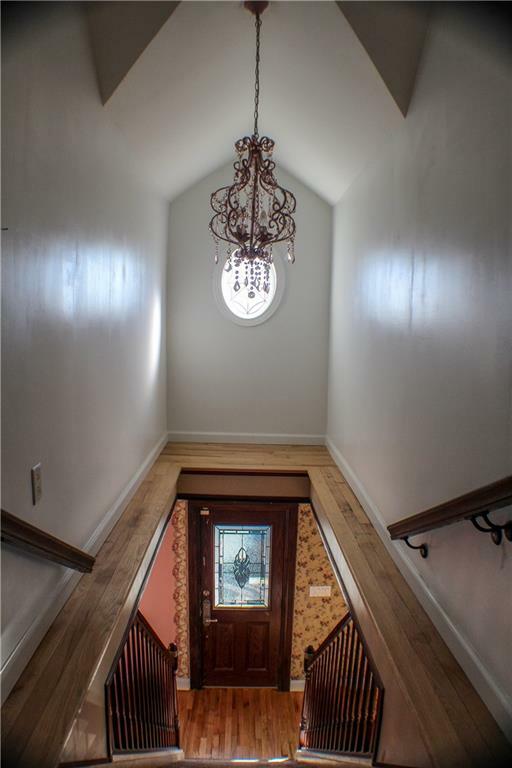 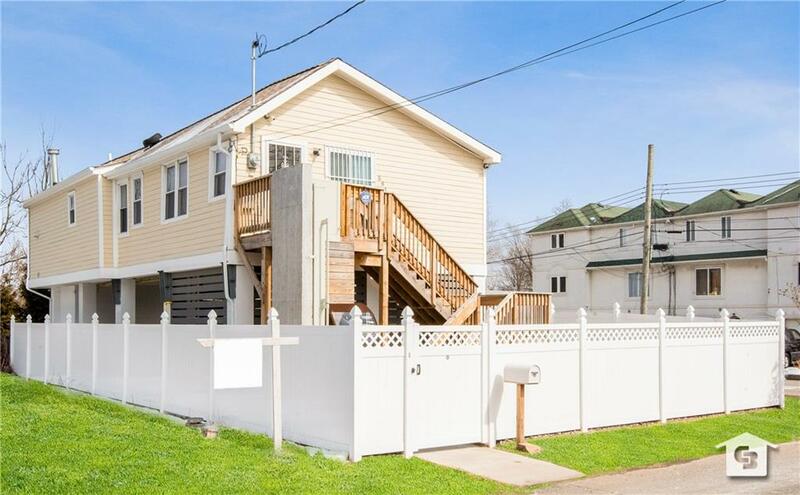 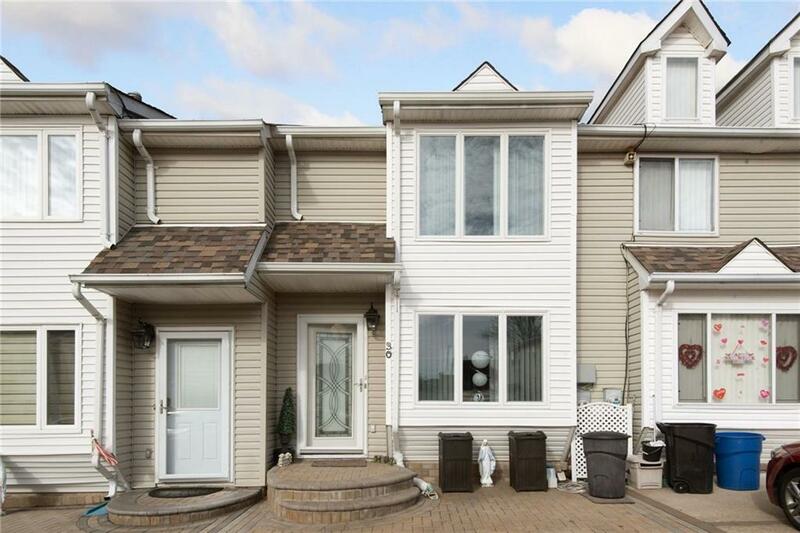 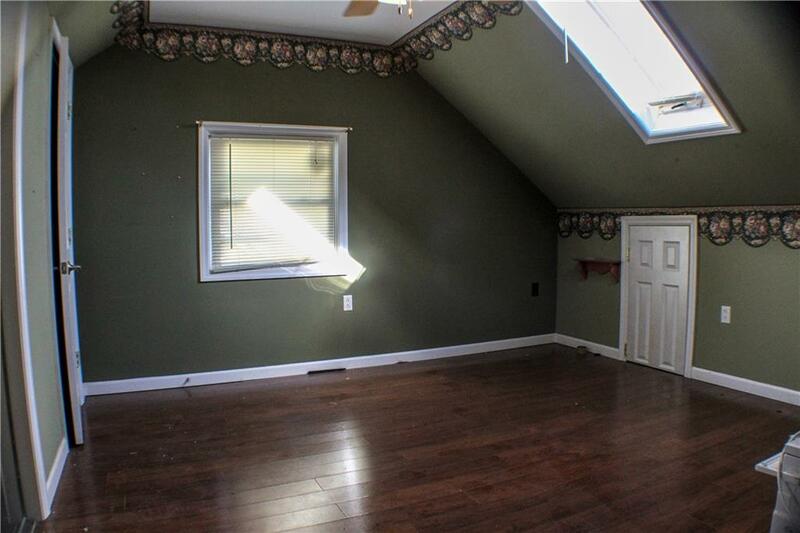 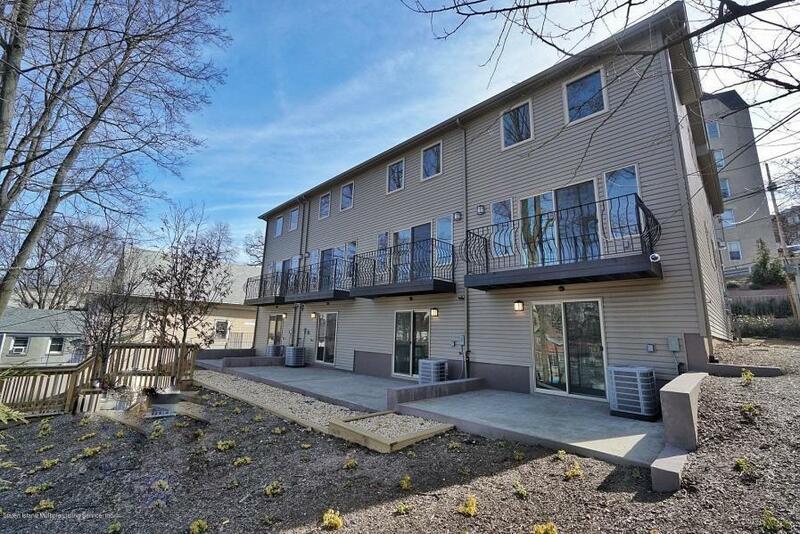 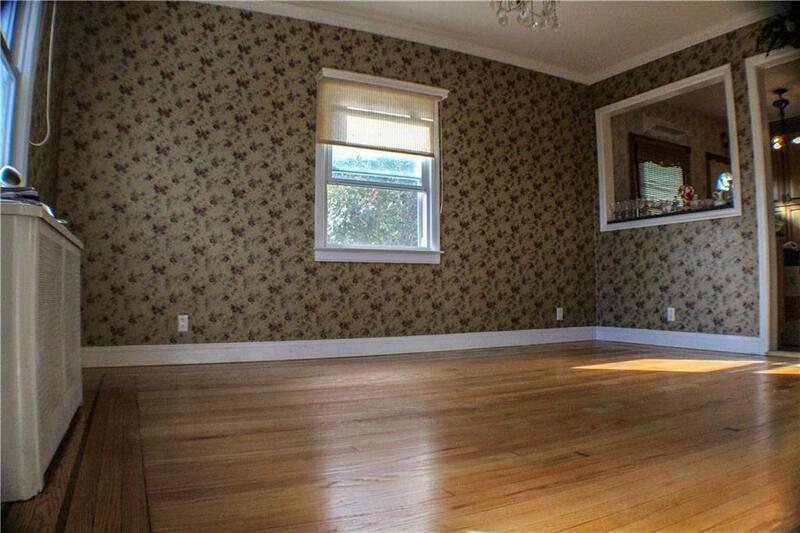 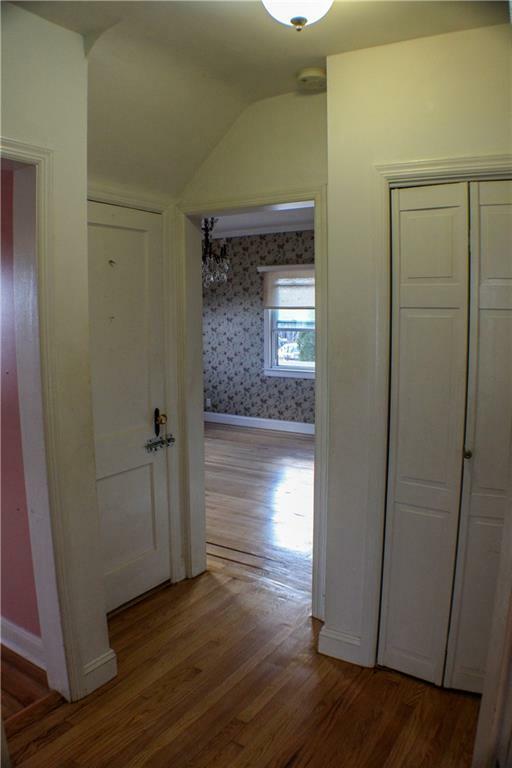 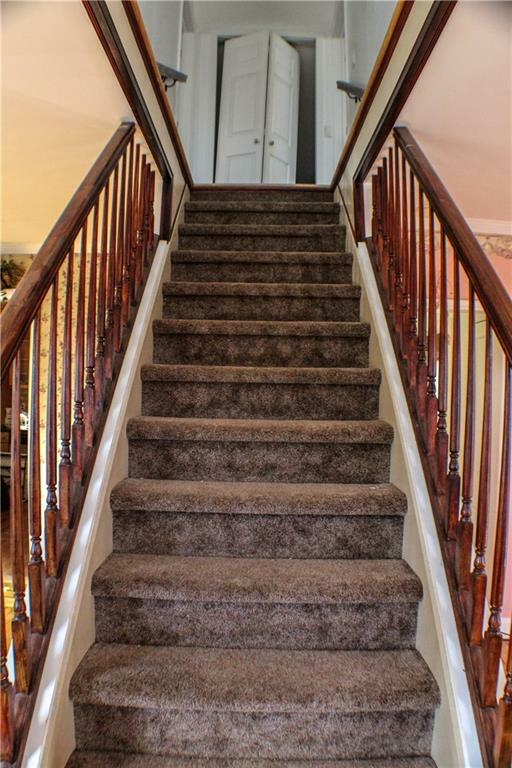 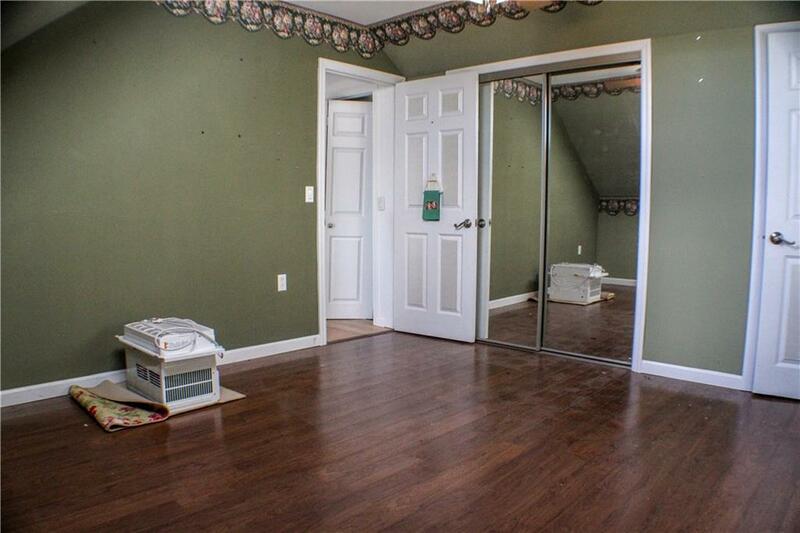 Hardwood floors throughout first floor which includes separate living room, formal dining room, 1 bedroom and full bath. 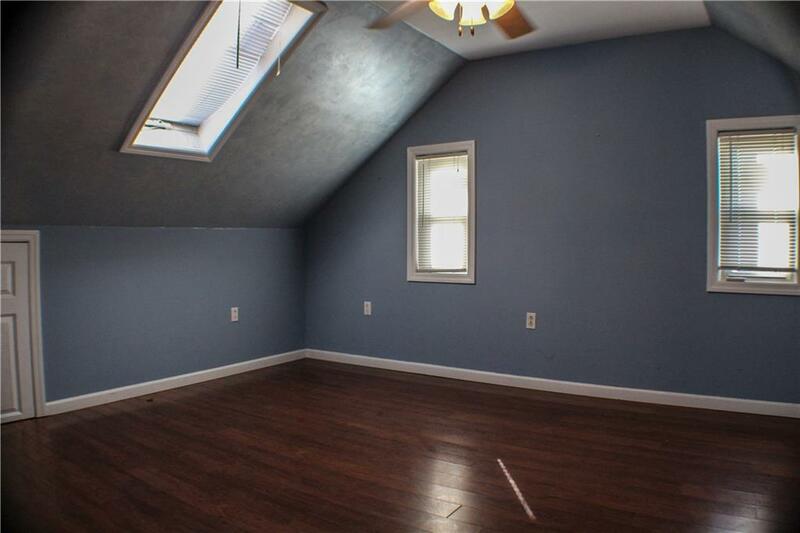 2 additional bedrooms are on the 2nd Fl. 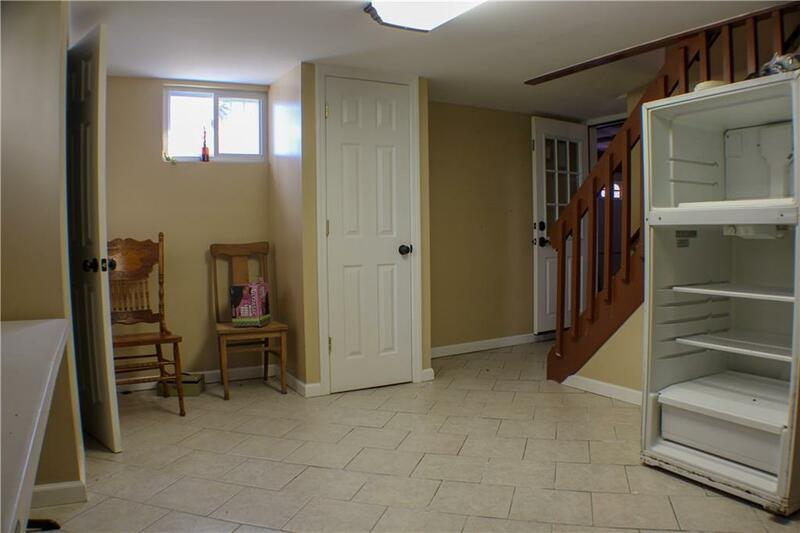 Full finished basement has an updated 3/4 bath with heated flooring, separate laundry room and walkout to yard or garage. 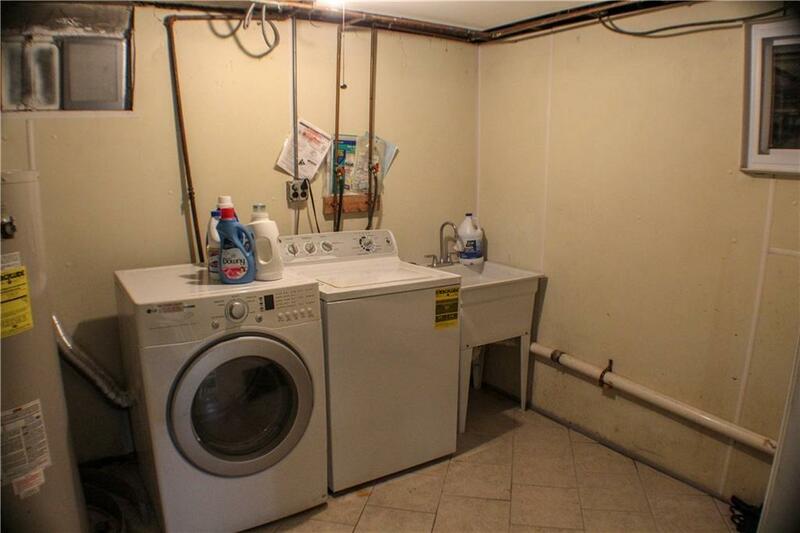 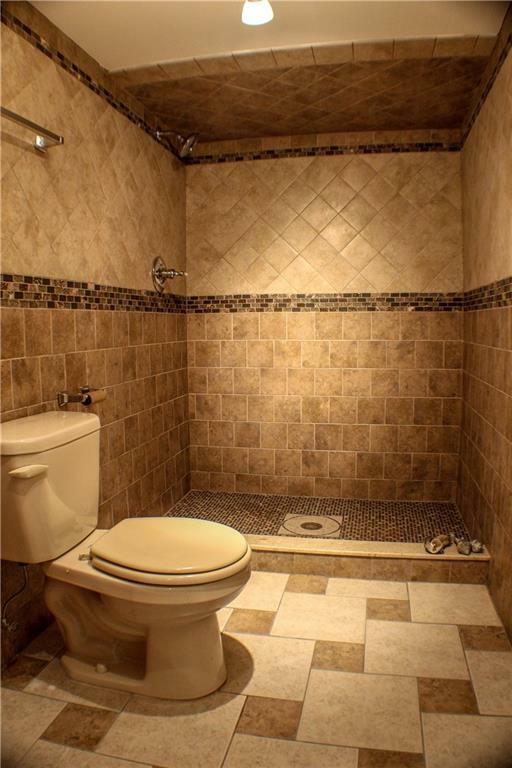 Electric and plumbing in entire house redone in 2011. 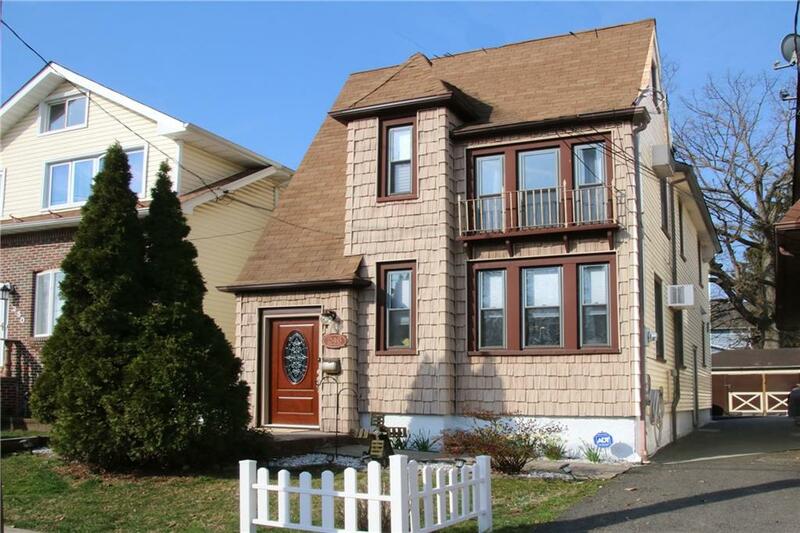 New siding.